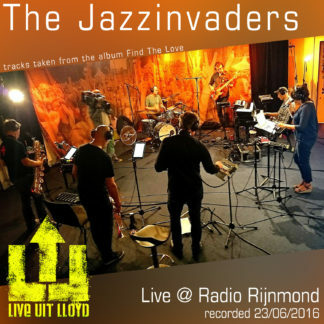 The Jazzinvaders went back into the studio after two successful tours with Hammond legend Dr Lonnie Smith and the Brazilian fusion group Azymuth. The Jazzinvaders decided it would be fun to spend some time in the studio to see if they could come up with a disco-jazz album. 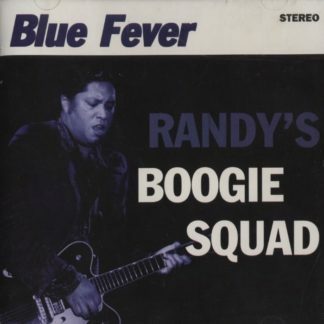 According to the band, the album containing 9 brand new tracks and one reprise to it’s “most groovy album so far”. The grooves by Phil, the horn arrangements by Van Duikeren, Delfos, Nijs and the wide harmonic structures by piano player Busstra combined with lyrics and vocals of Bloemhard seemed to be again the perfect ingredients for this new album. 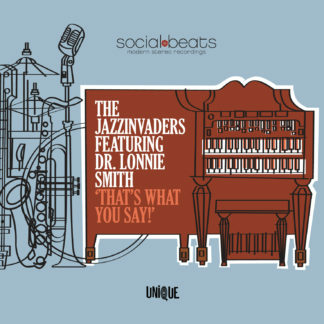 Influenced by the 70’s albums of Roy Ayers, Earth, Wind and Fire, Kool and the Gang and Donald Byrd. 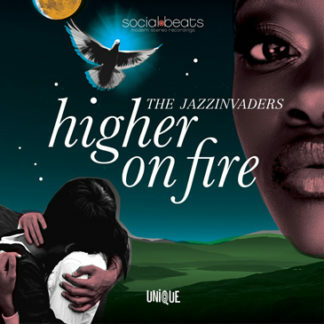 Just like the band did on their previous albums, they managed to stick to their trademark and typical ‘Jazzinvaders Sound’, easy accessible and danceable jazz combined with funky beats and nicely flavored harmony! This unique sound allowed the band to tour all over the world over the past few years playing lots of festivals and clubs in countries like Germany, Spain, Belgium, Switzerland, United Kingdom, Austria and also Japan! The bands releases can be found all over the globe and the media seem to like the band a lot too. 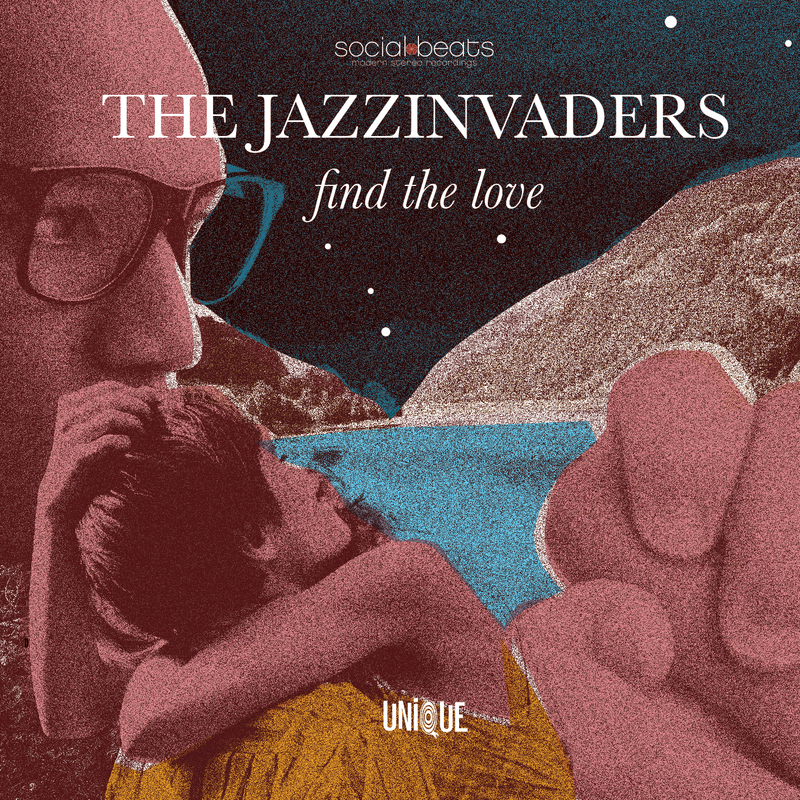 On „Find The Love“ (Unique Records / Social Beats) The Jazzinvaders will present Jazz in a refreshing way like no one else can, two steps back and three steps forward. By starting with a groove, The Jazzinvaders will initiate a journey taking the listener where probably someone has gone before, but no one has returned from like the Jazzinvaders. 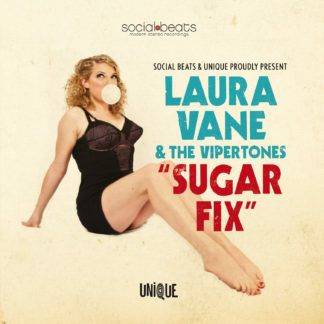 The LP includes Free Digital Download Code Of The Entire Album!